Each of Santa’s eight reindeer gets their own solo turn in this seasonal ballet music from the one-act musical, A Christmas Wish. 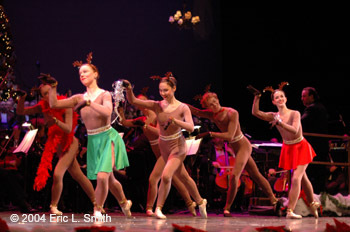 This piece can be effectively performed with orchestra alone, or with choreography by your local ballet company. 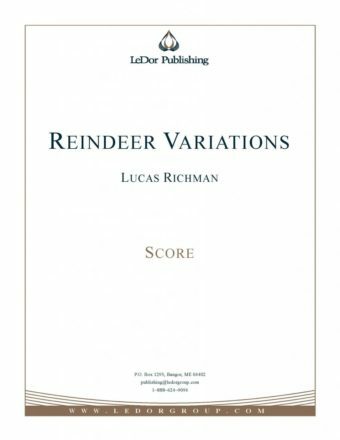 Reindeer Variations has been featured on concerts by numerous orchestras, including the New York Philharmonic and the Pittsburgh Symphony.